Interest Area(s): Community, Conservation, Education, Environment, and Health. The MacArthur Foundation is one of the United States largest independent foundations. Through the support it provides, the Foundation fosters the development of knowledge, nurtures individual creativity, strengthens institutions, helps improve public policy, and provides information to the public, primarily through support for public interest media. 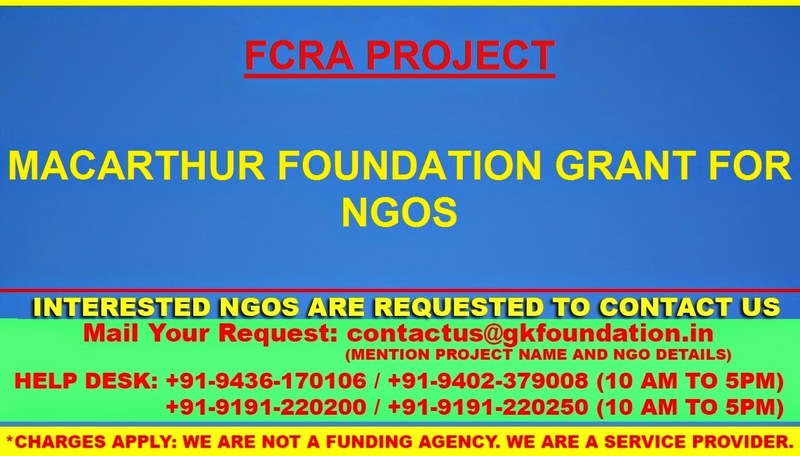 The Foundation makes grants and loans through various programs. The International Programs focus on international issues, including human rights and international justice, peace and security, conservation and sustainable development, girls' secondary education in developing countries, migration, and population and reproductive health. MacArthur grantees work in about 60 countries; the Foundation has offices in India, Mexico, Nigeria, and Russia.